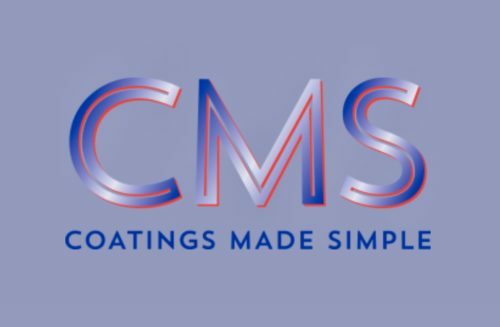 We have a panel of expert Accredited Civil Mediation Council accredited mediators who resolve a wide range of disputes, from multi-million pound commercial disputes to small consumer disputes and workplace problems. 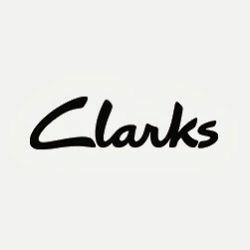 On this website, you will find details of our accredited mediators and information regarding mediation of high value commercial disputes and consumer complaints. 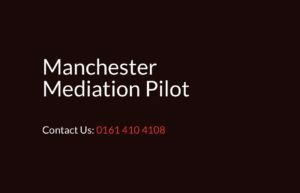 Our specialist mediators are available for full day mediations or by telephone or on a fixed/limited time basis. 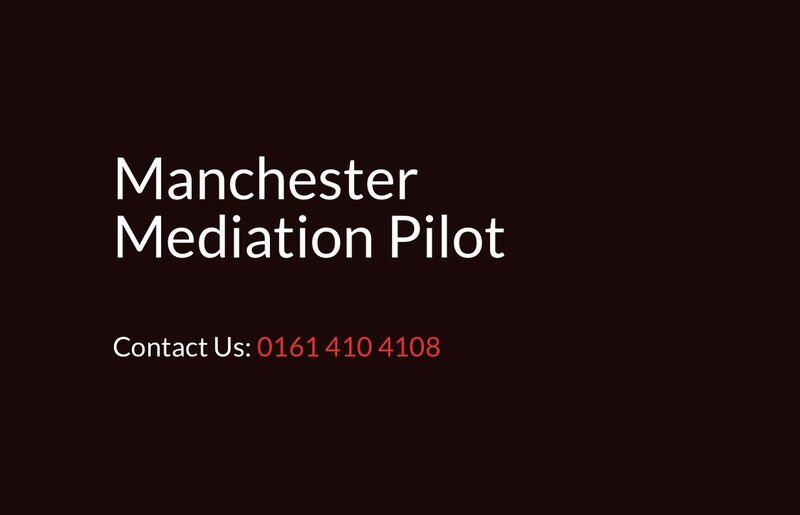 We provide mediators for the Manchester Civil Justice Centre Mediation Pilot. There are plenty of mediators in the UK. 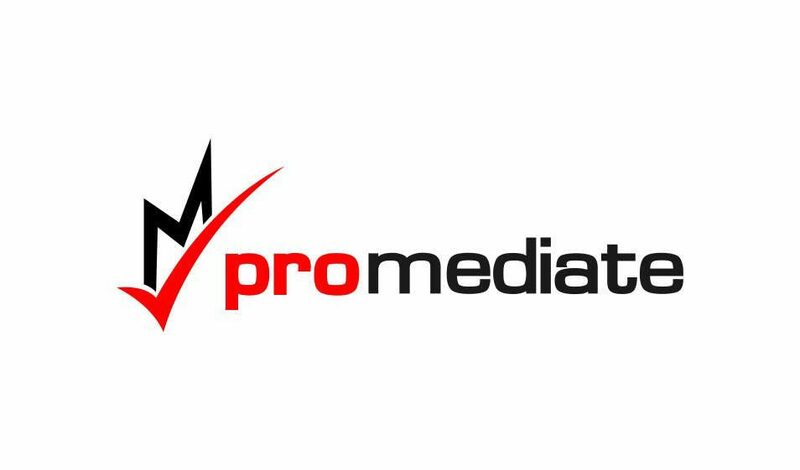 What separates Pro Mediate from the rest? Your one stop ADR shop! 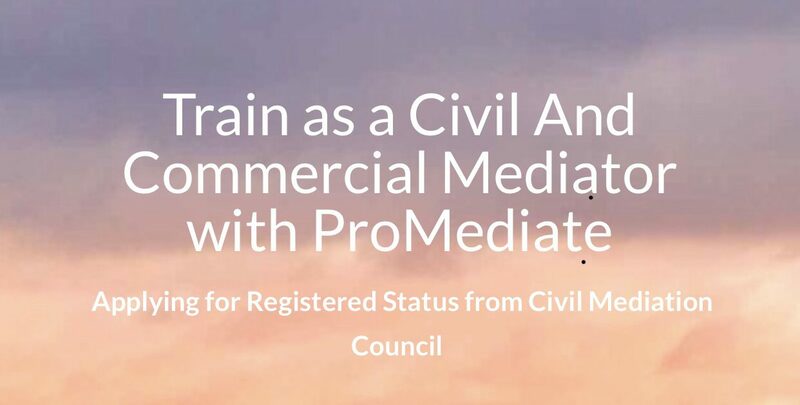 Certified as ADR Provider by Chartered Trading Standards Institute we already provide ADR mediation services to a major retailer, travel group and solicitors and barristers. Businesses – Go no further – we can help you to comply with the ADR Directive and ODR Regulations. We are also certified by OfCom and The Gambling Commission. 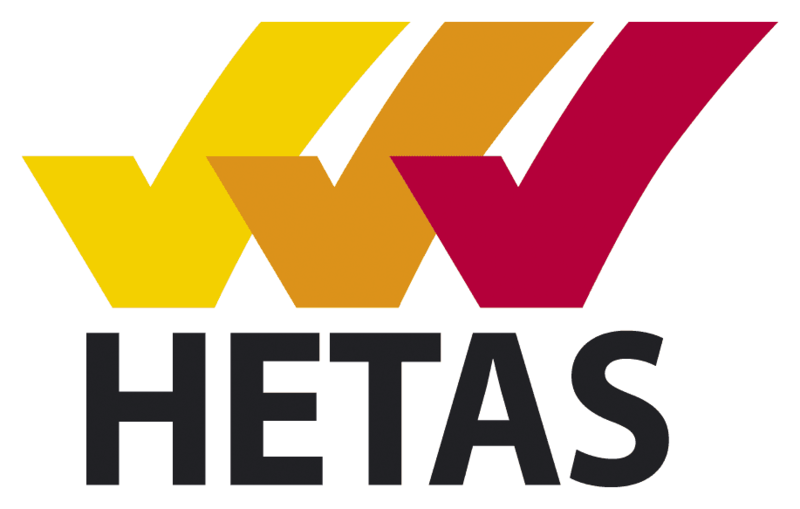 We have a members’ area containing information for traders/businesses and Gambling Operator scheme members. Our panel of mediators includes specialists in the area of complaints about professionals such as solicitors, surveyors, IT consultants accountants and architects. 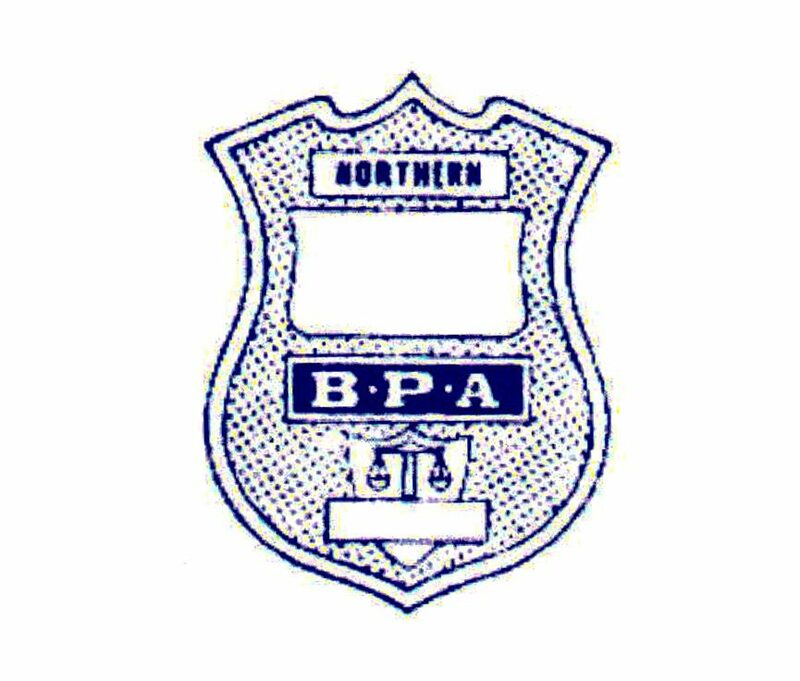 We are certified by CTSI to deal with disputes about lawyers as advised by the Law Society and the Bar Council, ILEX and other lawyers’ regulatory bodies. Before we can act the business complained of must have sent a deadlock letter/email to the consumer and provided our details as ADR Provider under the ADR Regulations. If in doubt, please check with the business which ADR Provider they inform customers about and whether they agree to use them. The Courts encourage parties to mediate before and during proceedings. If they refuse then the Courts can impose costs sanctions. Settle for the Best – ProMediate is better than the rest! 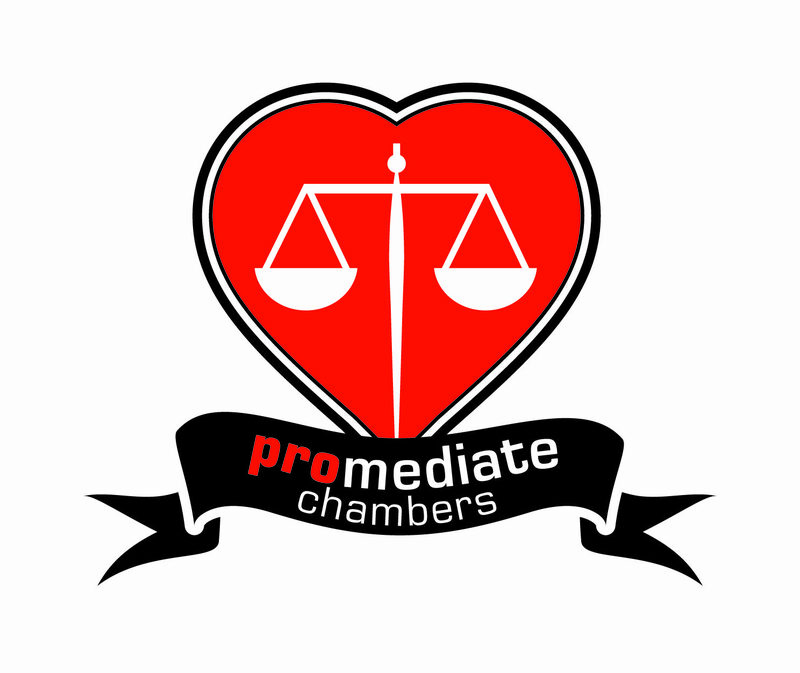 If you need a fast and efficient approach to your dispute, you can count on Pro Mediate to help.